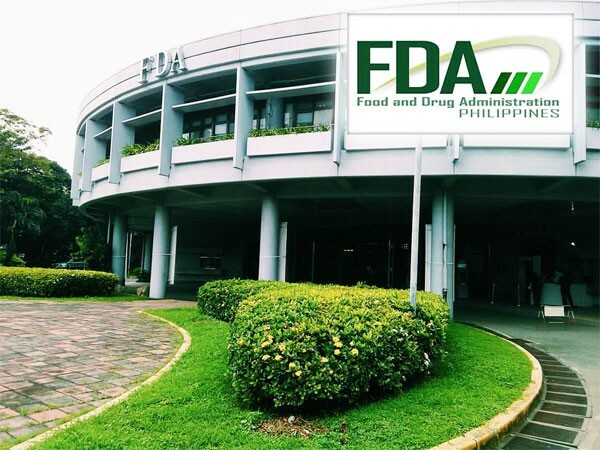 The Philippines FDA has issued a new medical device regulation that will go into effect in April 2019. The new regulations include “revised requirements for compliance with the ASEAN Medical Devices Directive (AMDD), using the Common Submission Dossier Template (CSDT)” (Medtech Insight). Under the new policy, all unregistered devices will be required to use the new regulatory pathway. Conveniently, the filing of submissions will be permitted before the regulation goes into full effect. In April, regulations for Class A devices will be implemented first. At that time, low-risk devices will be required to be “notified” with the Philippines FDA. The implementation plans for moderate-risk and high-risk devices are to be determined. Other new device regulations are in the pipeline for the Philippines. Two drafts are currently being considered by the PFDA: one for IVD devices and one for device labeling. Just like the newly issued medical device regulation, the IVD regulation will be based on the AMDD and will include risk category-specific requirements. It has not yet been established when the two draft regulations will be published; however, once they are, a one year transition period will go into effect.